Supports for a wide range of modern hardware. Support for running as a guest OS in a virtual machines such as VirtualBox, VMware and VirtualPC. JFS, HPFS, FAT32, and FAT16 native filesystem support. Samba 4 connectivity, with Kerberos authentication enabling you to connect to Windows/Linux network shared drives and printers. Totally fresh look (new icons, fonts, backgrounds). New File Open Container with cross-application history, preview, and customizable look. 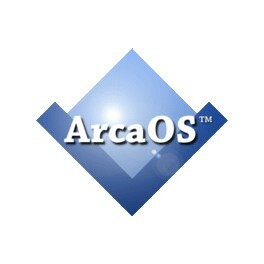 Scalable desktop icons, up to 128×128, based on popular Linux desktop themes. Time synchronization with servers around the globe. Automated critical file checkup at each system start. Bundled apps and utilities to make you productive right from the first boot. 12 months of priority technical support and updates included. 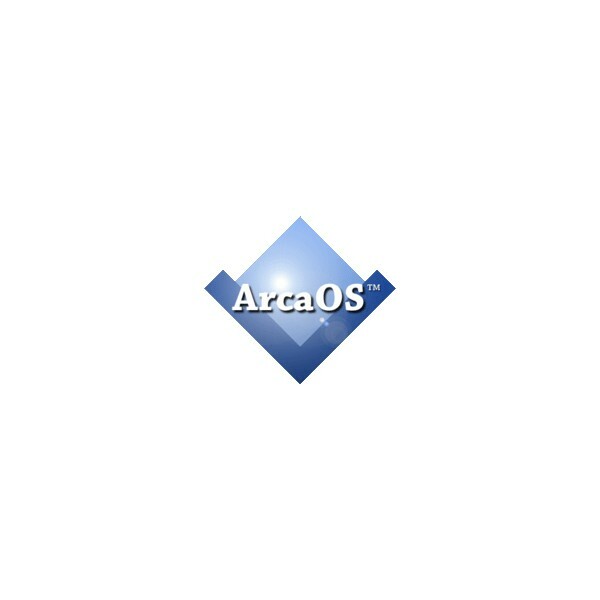 Note: After your purchase, you will receive an email when your personalized image of ArcaOS is ready. Intel Pentium Pro / AMD K6 or higher CPU; 64 bit CPU’s are supported. Traditional BIOS (or fully-capable CSM for UEFI-based systems). USB 2.0-capable USB or PS/2 port for keyboard and/or mouse. DVD drive (internal or USB-attached) required for installation; DVD burner required to create installation media.